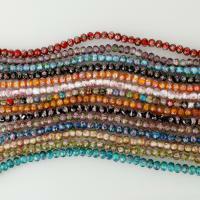 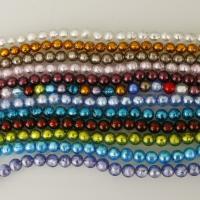 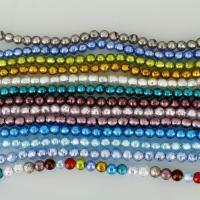 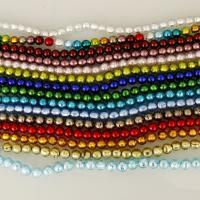 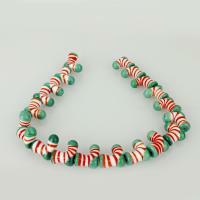 - Gets.com deal with various Christmas jewelry wholesale and today we will show you some lampwork Christmas beads. 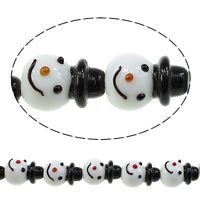 These funny lampwork beads are available in various shapes design like Santa Claus, snowman, Christmas tree and so on. 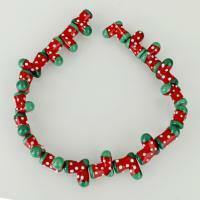 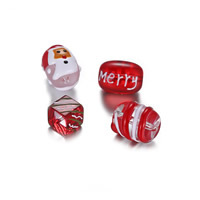 Welcome to check these fashion Christmas lampwork beads and choose some you like. 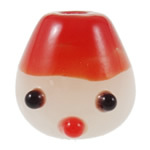 More other lampwork beads are also available here.